A recent Bain and Co survey has identified a growing appetite for luxury goods, with 2013 sales far outpacing those of the year previous and shedding some light on an otherwise ailing retail sector. While the six percent growth forecast by the consulting firm appears disconnected from the broader picture, it is indicative of a subtle shift in consumer behaviour and an upwards trend in emerging markets. Examples of success in the luxury goods market are so often accompanied by discussions of market share, digitisation and expansion, and as a consequence the inherent exclusivity and uniqueness of the sector is sometimes lost. 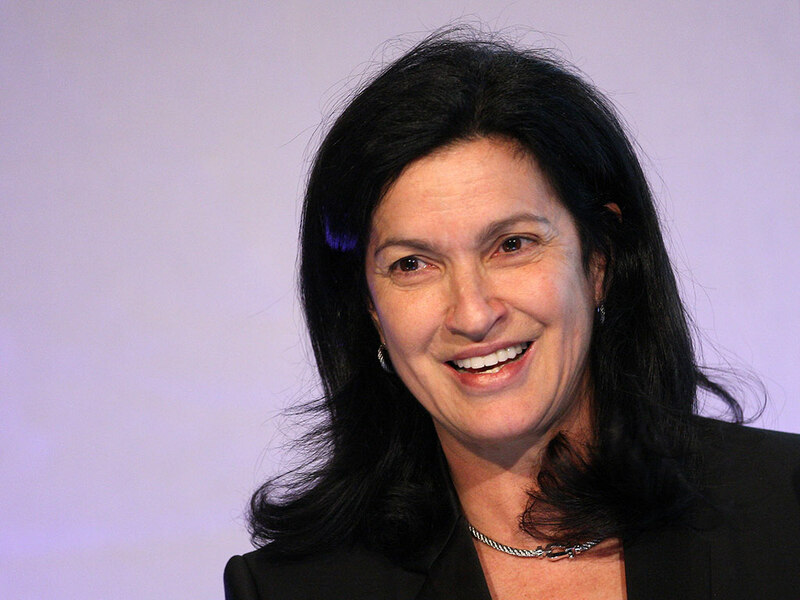 However, there are those whose understanding of these ideals have seen certain brands excel; enter Margareth Henriquez, CEO of Krug Champagne and veteran of the wine and spirits sector, whose managerial ethos is underlined by a focus on the importance of luxury branding in itself. “Real luxury is always in front, it always sets the trend, so luxury can never be at the behest of what is increasingly demanding. It goes the opposite way – real luxury creates demand. Luxury will always be leading the way. It demands more innovation and quality, yes. Luxury is the result of an emotional connection with the brand that comes from the way a brand behaves,” Henriquez told Wine Vision. Having originally trained as an engineer, the Harvard graduate and Venezuelan national has since cemented a reputation as an executive with the know-how to head businesses through turbulent economic circumstances. Although market conditions have varied to quite extraordinary degrees throughout her career, what has remained is Henriquez’s affiliation with the wines and spirits business, which has spanned 28 of her 35 years in business. In 1991 Henriquez was installed as president of what would later be named Seagram’s Venezuelan line of operations, and it was through this work that she attracted the attention of luxury conglomerate and world-renowned connoisseur LVMH Moët Hennesey. 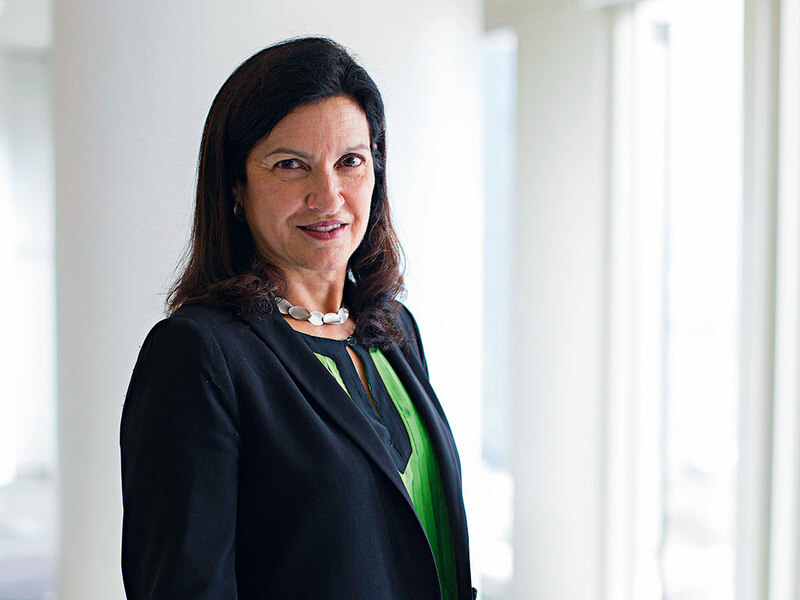 Henriquez’s time spent as president of Bodega Chandon from 2001 onwards saw her reconfigure the brand’s image and adapt to a market in the midst of change. “I believe that my contribution was about paying more attention to the impact of competition and the need to transform at a faster pace because the leader need always be at the forefront of change. When I arrived, Chandon was already very strong in the market; it had such a relevant leadership that it was almost alone in the market, it then entered a competitive market with many heavyweight players but today it still holds a relevant position,” said Henriquez to Cava Argentina. After heading Moët Hennesey’s Argentinian properties for well over half a decade, Henriquez was selected by Christophe Navarre, Head of LVMH’s Wine and Spirits Division, to lead House of Krug in a similarly successful fashion. While Henriquez recalls that she was initially unconvinced and somewhat intimidated by the company’s overly technical and complicated brand speak, she was later urged by her husband to accept the role wholeheartedly. This she did, and from her time spent at Krug it can be ascertained that Henriquez’s strengths lie not only with strategic planning but also in identifying the many ways in which a brand can sustain and even improve upon its value over time. “I love the idea of talking about brands – it’s very interesting. I think brands are very important because brands give value and value gives profit. So it’s good for the wine industry to be aware of the importance of brands. There is often too much on the technique but the technique is not something that people remember. People are looking for the stories of men and women who are behind the bottles. We have to be more conscious in the wine industry of the importance and value of building brands,” she told Wine Vision. Since Henriquez’s appointment in the latter stages of 2008 the champagne house has sharpened its focus on heritage and sought to communicate its many complexities and sense of uniqueness to a broader customer base. The brand’s vision shares a certain likeness with Henriquez’s philosophy in the sense that a strong identity and rich history is integral to the brand’s value as a luxury player. In addition to Krug’s heritage however, the ways in which its wines are assorted are entirely unique, with each of the brand’s product lines being without any discernible form of hierarchy and the price structure being instead determined by the individual rarity and quality of each bottle. 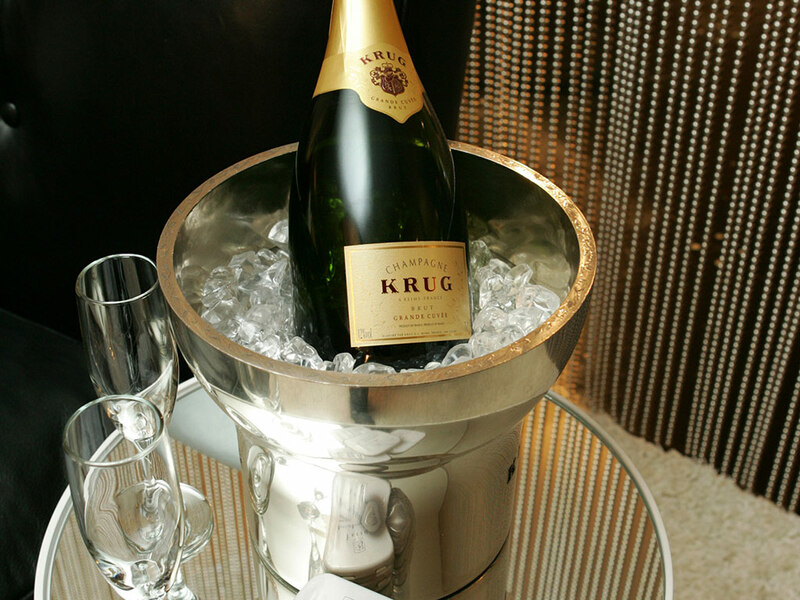 In this same sense, each year offers an entirely new wine – of the highest quality – and serves to reinforce Krug’s status as a luxury product. In 2009 the coveted 1928 Krug was auctioned off for a record price of $21,200, making it the world’s most expensive bottle of Champagne at the time. With a focus on the story as opposed to the process of winemaking, Henriquez has reached a broader spectrum of customers. Although Krug has existed for over 150 years, it is only under her leadership that the brand has been conveyed with such clarity and conviction.